Do you love requests for candy or trick on Halloween, but not so much the amount of refined sugar? Natural popcorn in small cellophane bags with a decal allusive to Halloween. Granola bars no greater than 100 calories, of different flavors or toppings. Granola cookies with a low sugar content and no trans fats. You can find them in individual wrapping with vanilla, honey, choco chips that make them attractive for children, and healthy for you. Mozzarella cheese sticks wrapped in individual portions, decorated with a pair of removable and sticky eyes. Dark chocolate is better than sweets. Make sure it does not have cream filling or a high sugar content. Buy small chocolates in small packages or wrap chocolate sandwiches in cellophane. Remember, education is the key to success, teach your children to practice moderation. 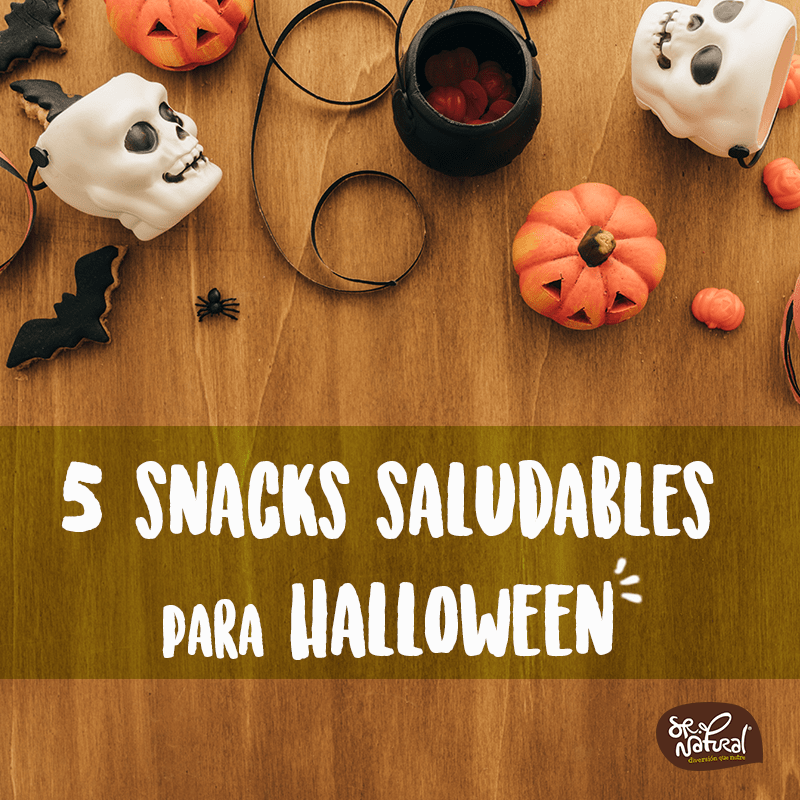 Talk to them sensibly about good eating habits and dental health at all times, not just on Halloween, so they will learn to understand the relationship between food and physical health. Children understand perfectly well and your continued support and good example are what they need most.